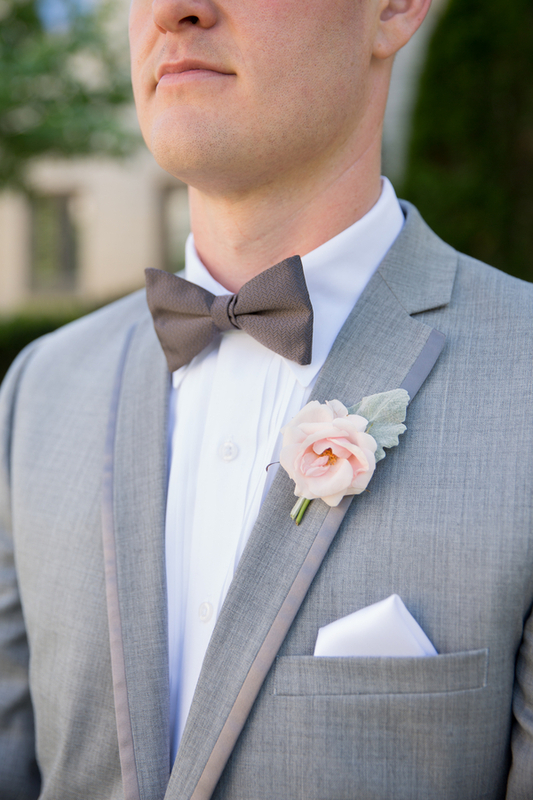 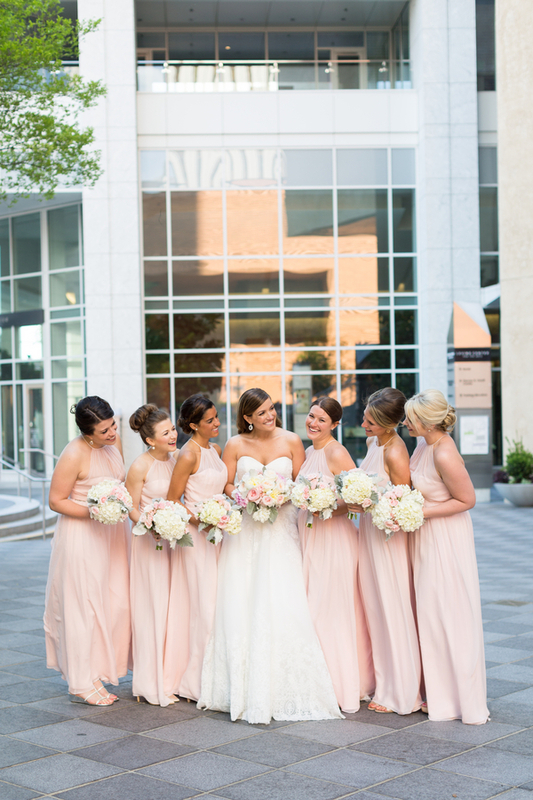 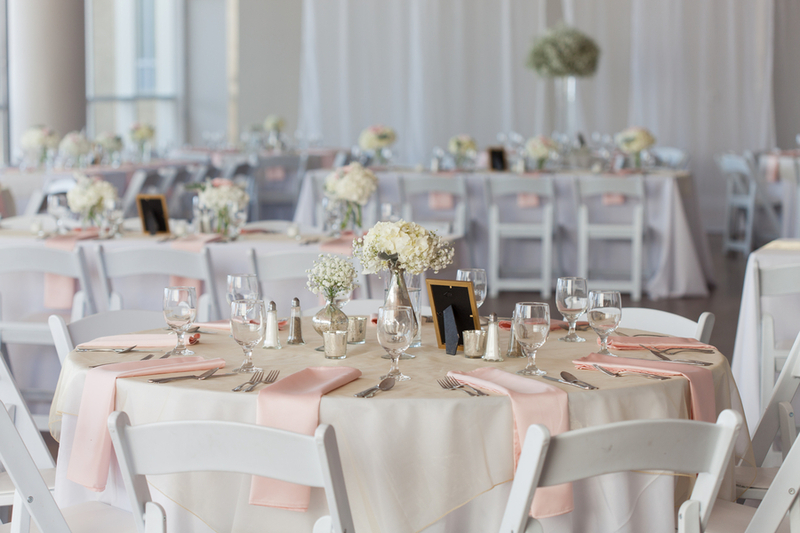 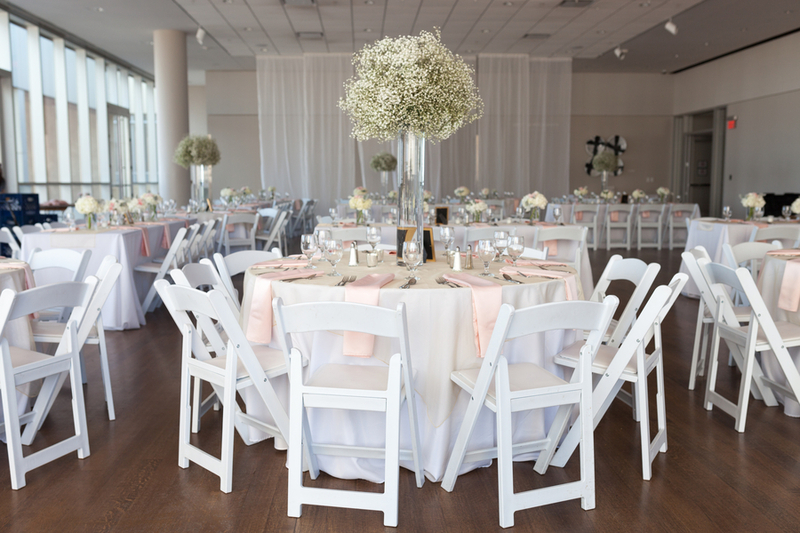 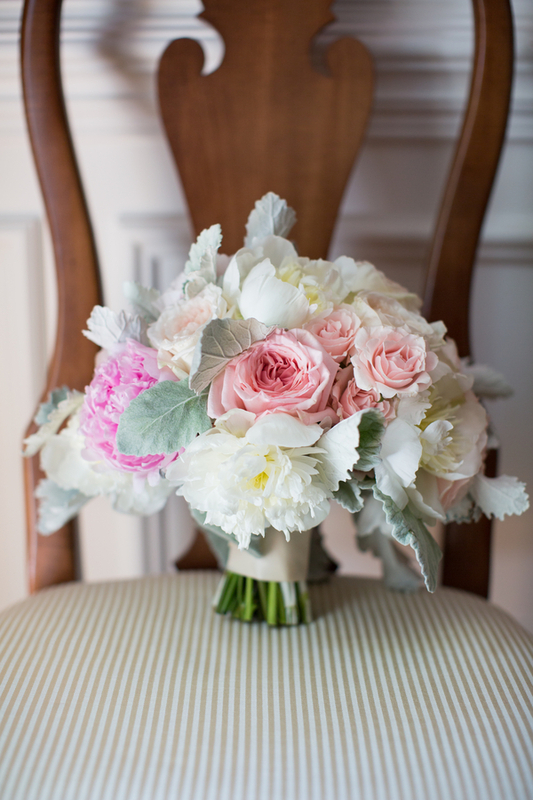 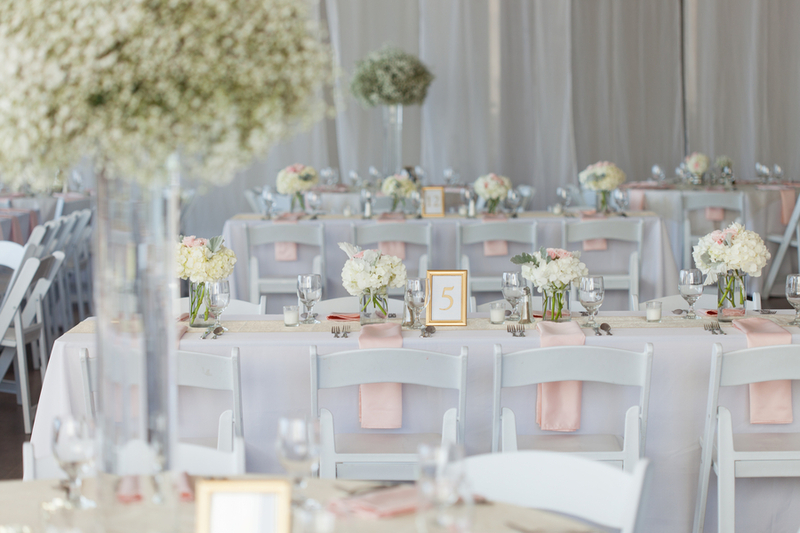 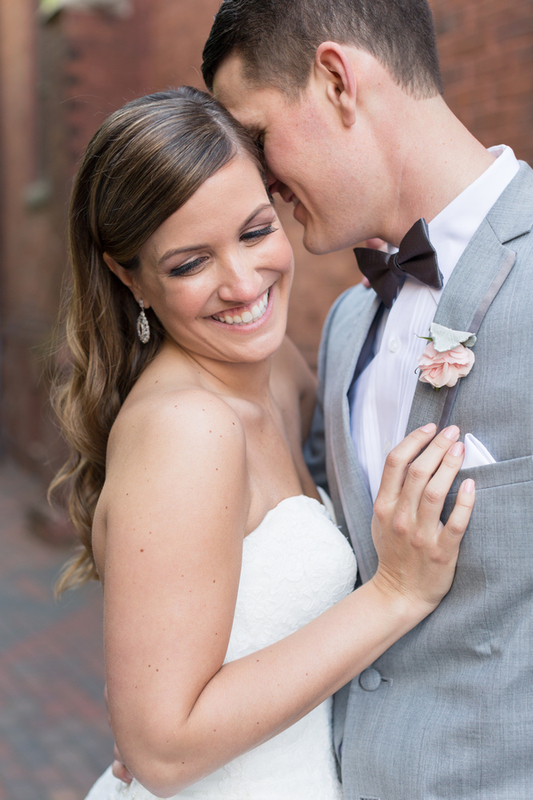 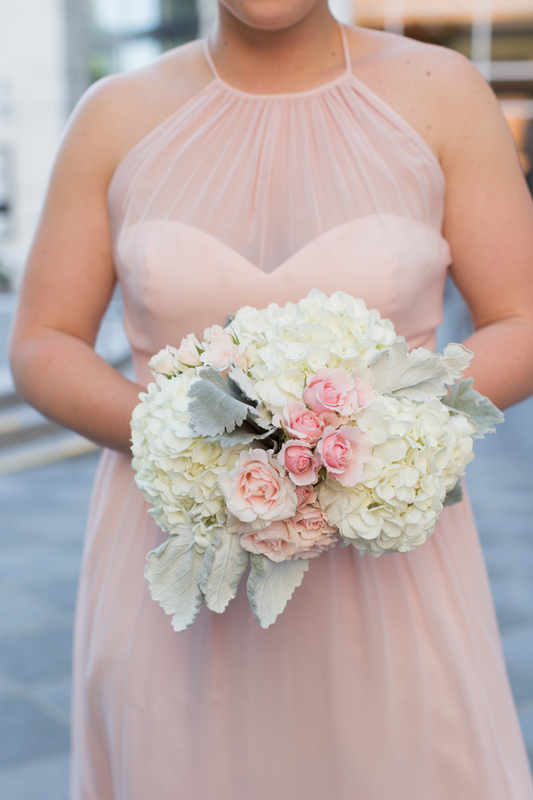 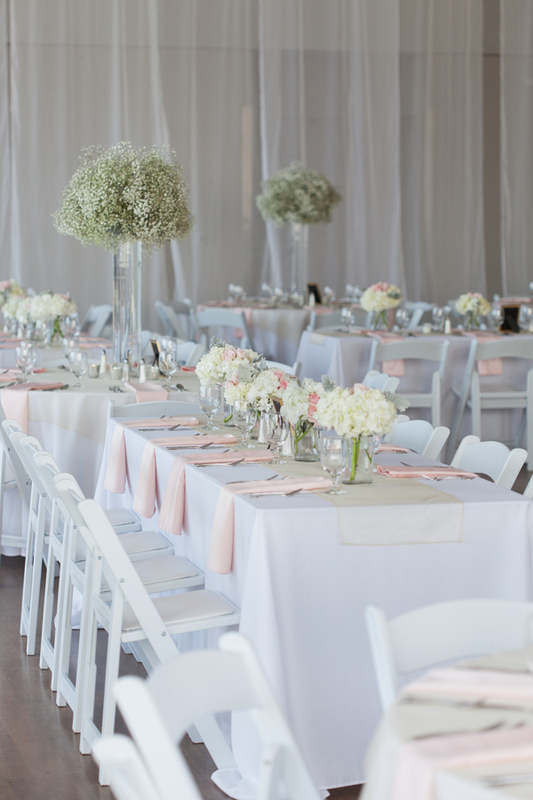 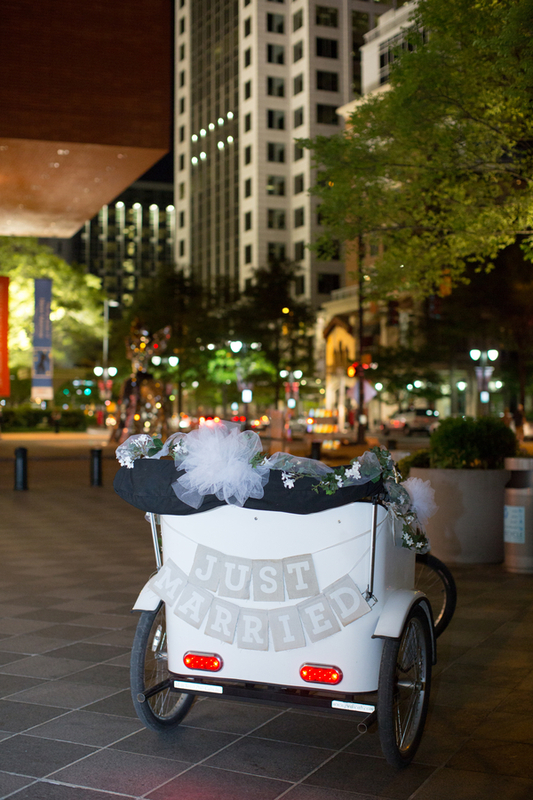 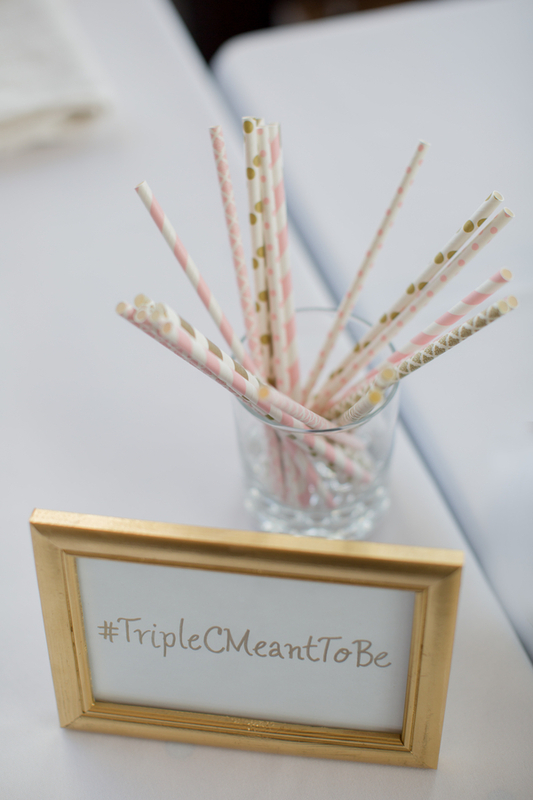 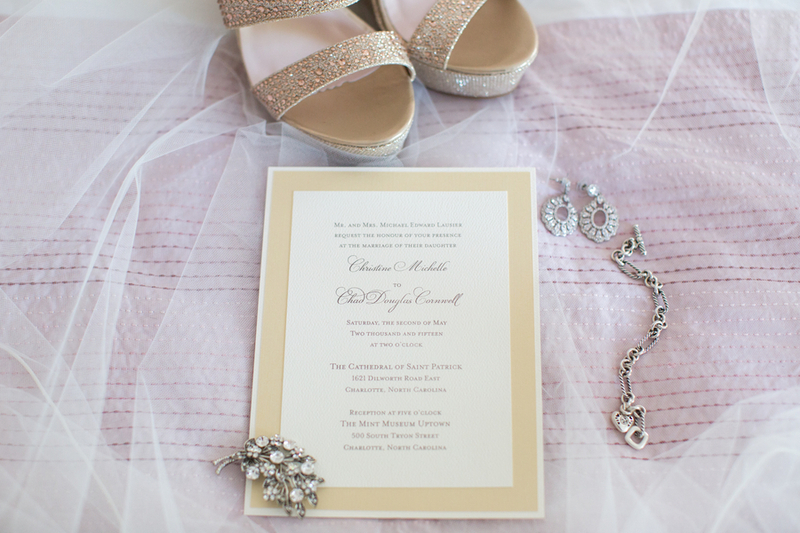 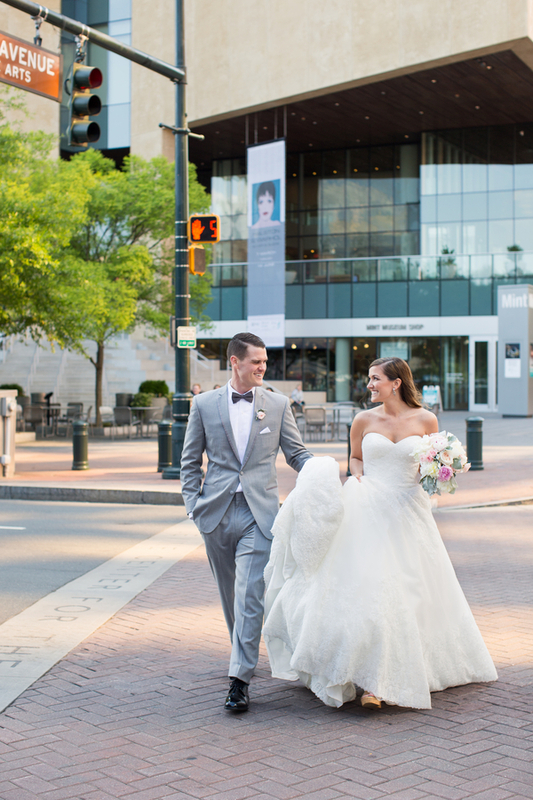 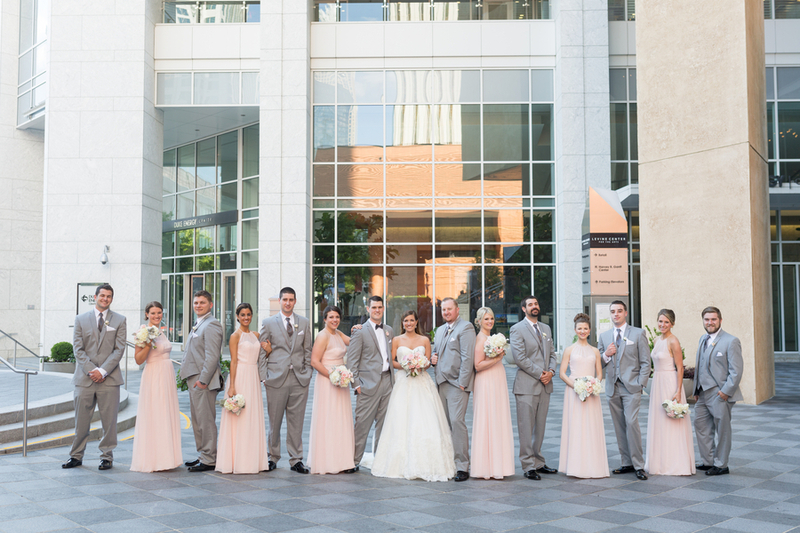 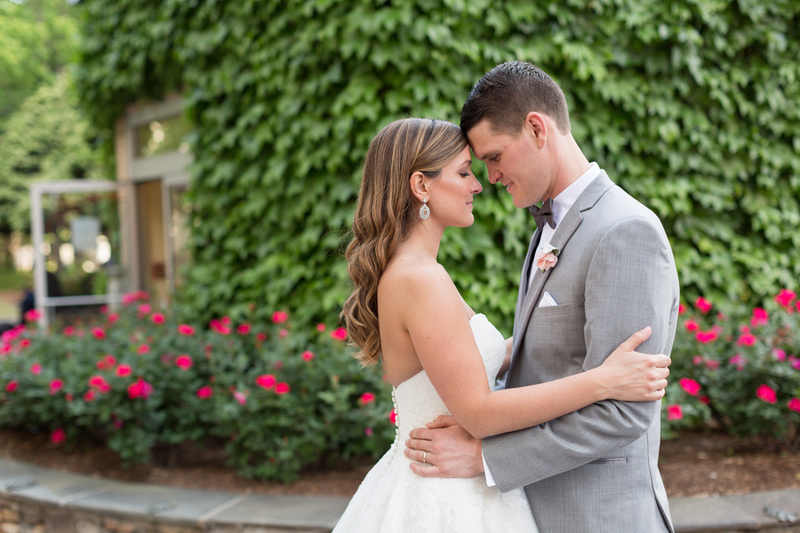 Chad and Christine's Mint Museum wedding in Charlotte North Carolina was a day definitely full of beauty and feminine details. 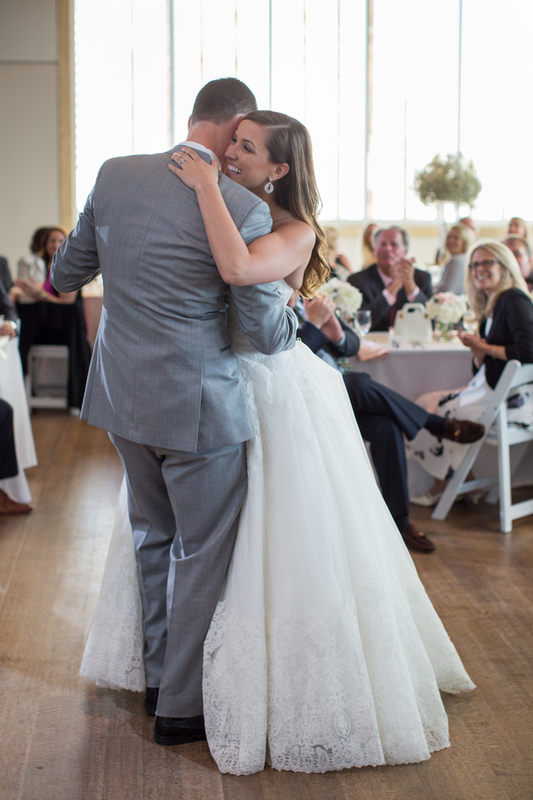 The images speak for themselves. 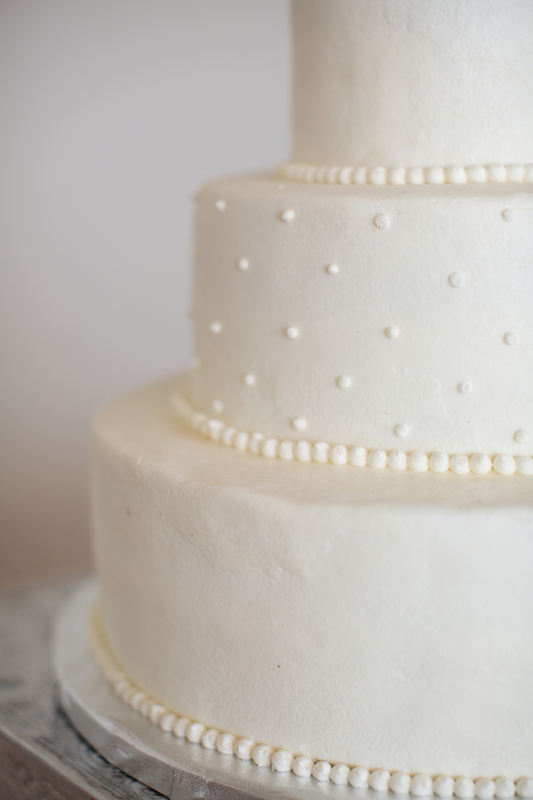 What a fantastic example of a timeless, classic, and traditional celebration. 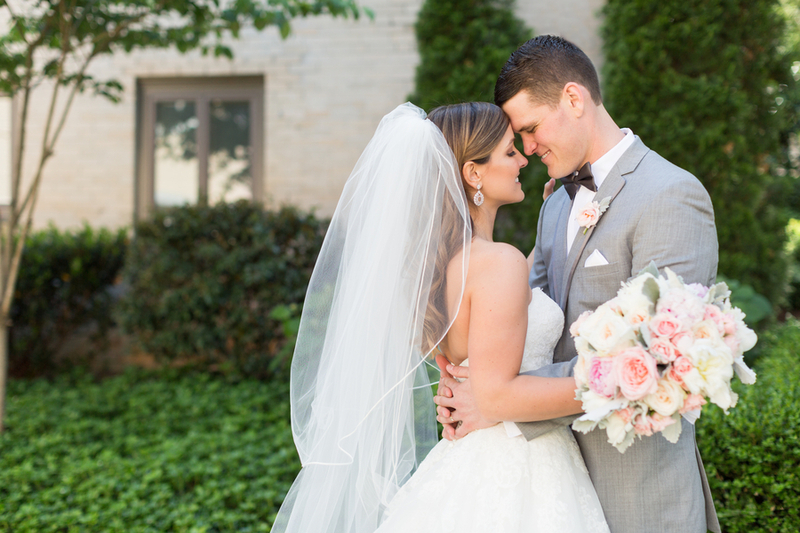 A big thank you to Samantha Laffoon Photography for sharing this incredible wedding with us today! 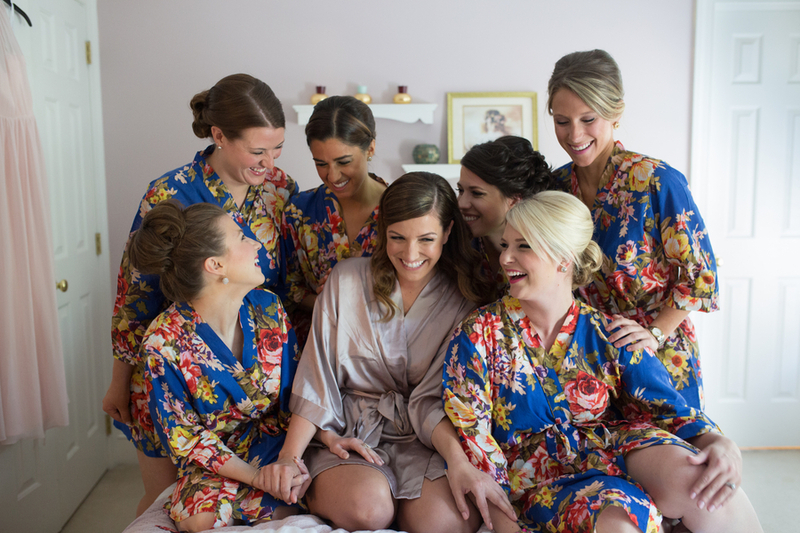 Will you be our friend? 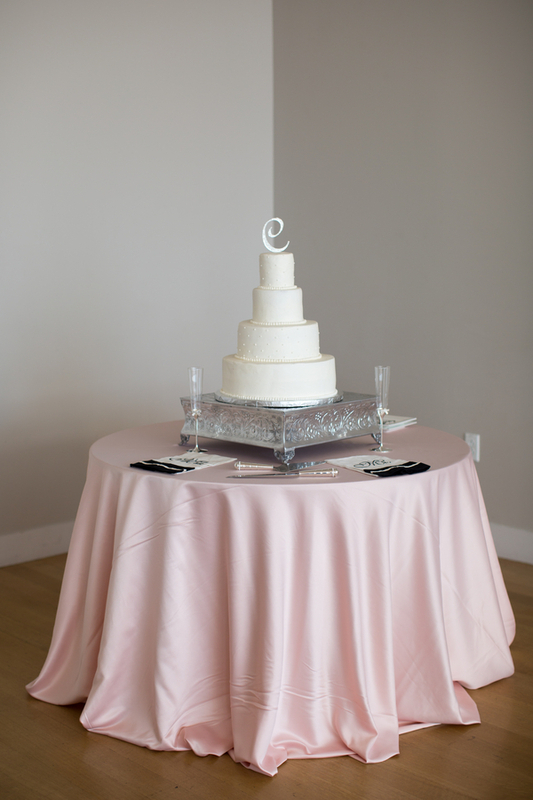 Follow The Southeastern Bride on Facebook!